Jimmy Ryan Kiley wins Bronze at ACF Finals! 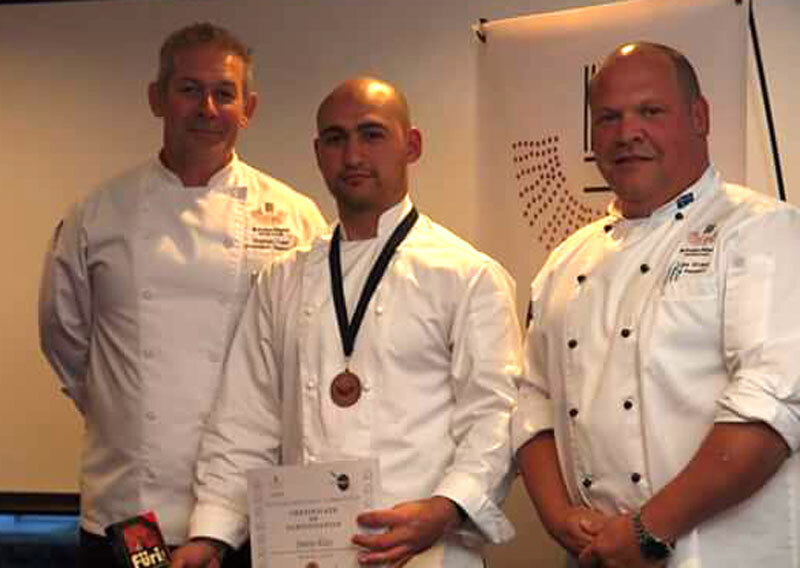 Jimmy Ryan Kiley, our international student from South Africa won the bronze at the ACF finals held in Hobart. Jimmy is enrolled in our Certificate III Commercial Cookery. Salford College is proud of you Jimmy!